First, rim a rocks glass with salt (if you love your booze like Sandra Lee use more vodka to rim the glass). Add vodka (or gin) and grapefruit juice, then stir with a few cubes of ice. This is not a recipe but a flat-out endorsement. 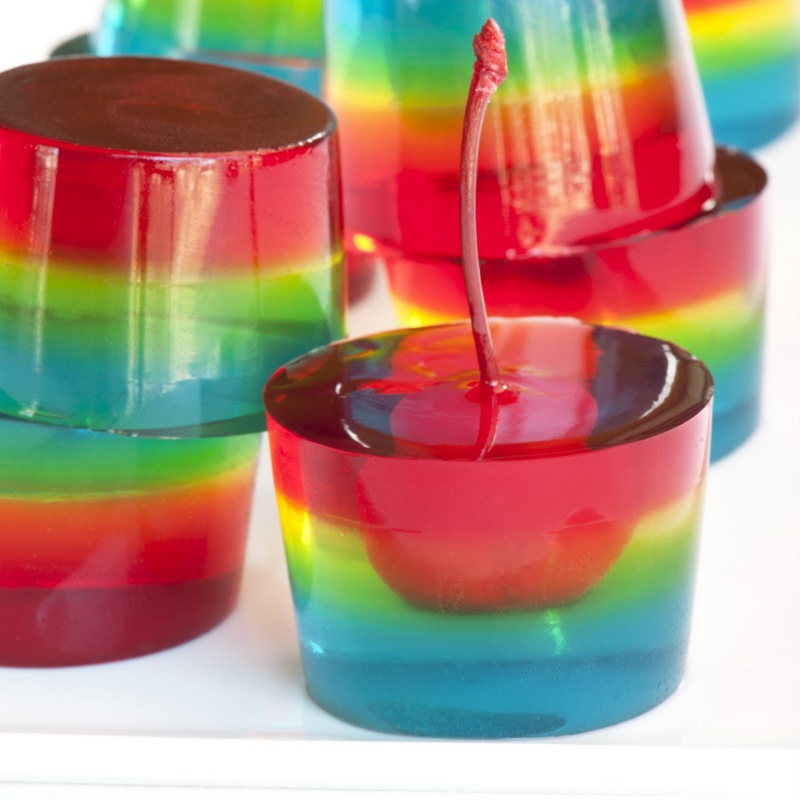 Tanya found this website that make the prettiest jello shots I have ever seen. You can check out all their wonderful creations here, but don’t miss the Spiked Ribbon Salad and Espresso Martini Jelly Shot (pictured below). I usually always go for angel hair when I make pasta, but this really is better with the bowtie. It’s the perfect mix of sweet, spicy and seafood. 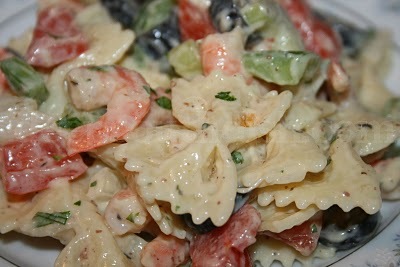 Plus bowtie pasta is just adorable, so it’s got that going for it too. In a medium saute pan heat olive oil. Add prosciutto and cook until crisp. Once crisp, remove from pan. Season shrimp with salt and pepper and cook briefly (until about halfway done). Add vodka to pan, stand back and set vodka aflame to deglaze pan. After flames dies down, add chopped bell peppers, garlic, green onions, parsley and feta cheese. Cook for 2-3 minutes. Add shrimp stock, bring to a simmer and reduce for 3-4 minutes. Add salt, black pepper, and crushed red pepper. Stir in butter. Add bowtie pasta and cook until just until pasta is heated through. Plate and top with crisp prosciutto. This delicious hibiscus Cooler crossed the border of Mexico with a satchel packed with refreshing taste. This drink is made from a ruby-red Hibiscus flower known as the Jamaica (pronounced ha-MIKE-ah in Spanish). The Jamaica flower can be found in many natural food stores, farmer markets, and spanish grocery stores, however, this flower is known to be elusive, so stay sharp. 1. Boil water. Add the hibiscus and sugar, stir while the mixture boils for 1 min. 2. squeeze the juice from the oranges into a non-corrosive bowl and place the orange halves into the bowl as well. Pour the hibiscus mixture into the bowl and steep for 1 hour. 3. Strain through a sieve, pressing on the hibiscus and oranges to extract as much liquid as possible. Taste the liquid for strength and sweetness. If it is too pungent, add water. If it is too tart, add sugar. Cover and refrigerate in a pitcher until ready to serve. Because sometimes you might need to get horizontal. 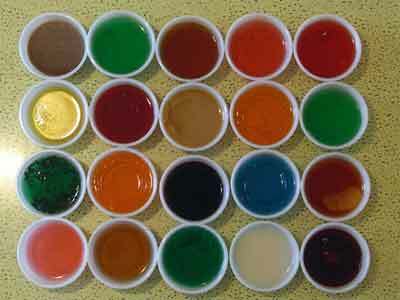 These are all from this website and, while we obviously appreciate the extreme lengths they went to to help everyone get truly smashed with delicious jello shooters, it makes my brain throb a little to look at. Absolut Citron – Crisp and lively citrus flavor. Tequila – Plain tequila and lime is the quick and dirty way to make a “margarita” shot. 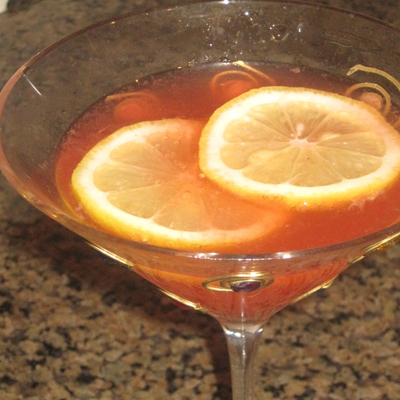 Amaretto – An excellent combination, tastes like the syrup from a jar of maraschino cherries. Can be overly sweet if you add too much. Peach schnapps – Mild but flavorful, tastes like candy. 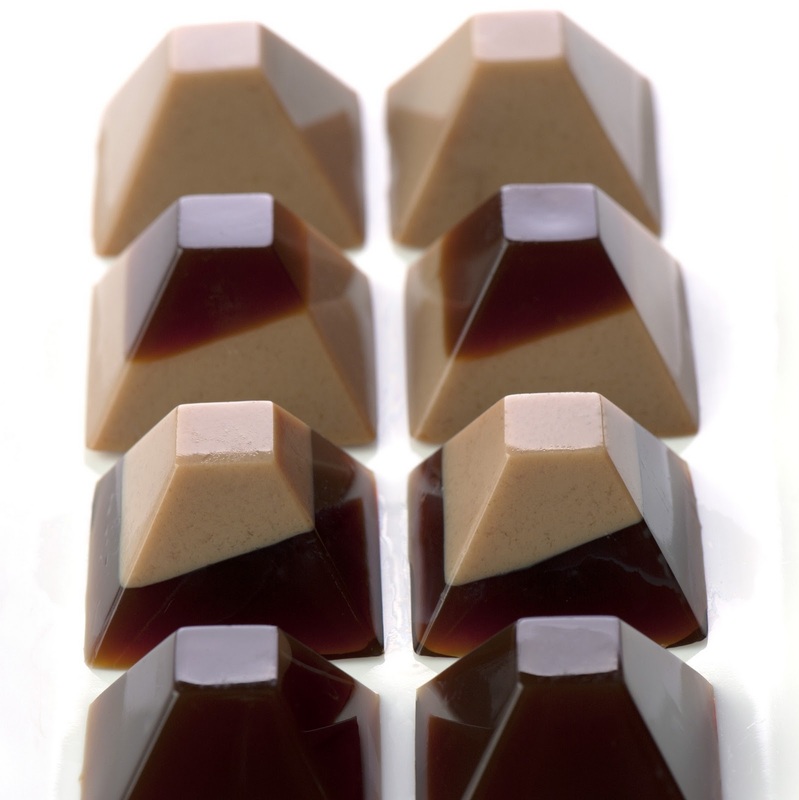 Crème de cacao – This creates a chocolate/cherry flavor with more complexity than average. Too much of the liqueur tastes bitter. Peach Schnapps – Use for a Fuzzy Navel effect. Sweet and mellow flavor. Tequila – Tangy and spicy, the orange really smooths out the tequila. 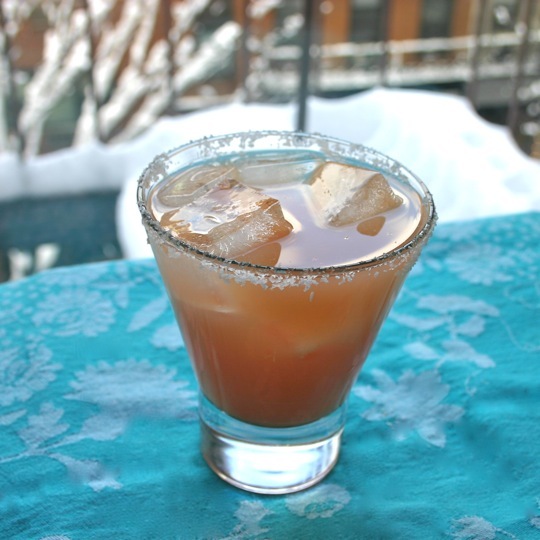 Captain Morgan’s – Sweet and spicy, would be good for the holidays. Amaretto – Tastes like a creamsicle or Orange Julius. Malibu – Very smooth, pleasant coconut aftertaste. Southern Comfort – Sweet with a bit more alcoholic bite and edge than schnapps. Absolut Citron – Tart and clean, like a lemondrop but not as sweet. Sour Apple Schnapps – Fantastic flavor, tastes exactly like a Jolly Rancher candy. Tequila – Complex, tangy flavor, has a bite to it. Midori – Sweet, more of a generic melon flavor. Peach Schnapps – Sweet and candylike. White rum – The quick and dirty strawberry daiquiri. Tequila – Peppery, tangy, not overly sweet. Sour Apple Schnapps – The schnapps enhances the berry flavor for a sweet/tart effect. Midori – Fruity, tastes a bit like bubblegum. Malibu – Very smooth, alcohol flavor almost unnoticeable. Captain Morgan’s – Tastes like peach pie, a little spicy. Southern Comfort – Sweet, with a mild bourbon flavor. Peach Schnapps – Very, very sweet and very peachy. Sour Apple Schnapps – Tastes like Sweetarts. 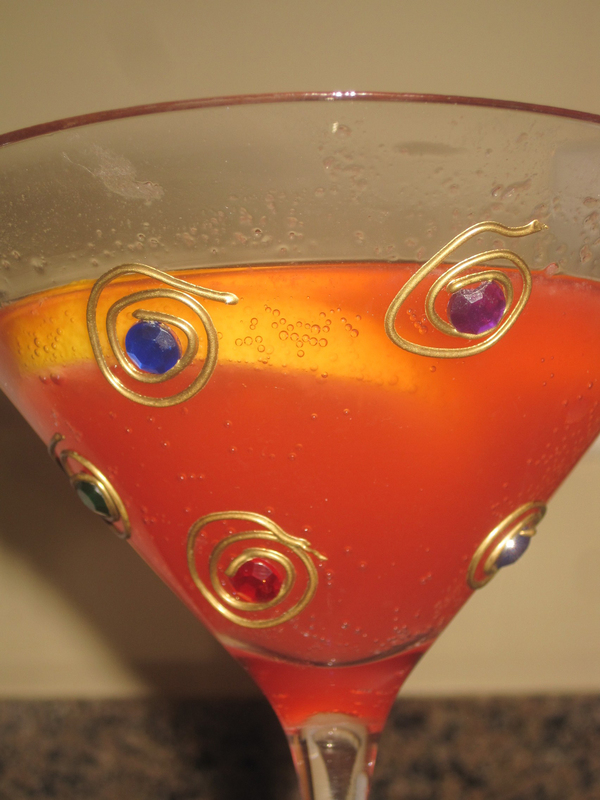 Peach Schnapps – Fruity, sweet, tastes like red Twizzlers. Midori – Very sweet, fruity, tastes like bubble gum. Honestly, we couldn’t find anything that tasted good with the blue Jell-O. Maybe because it’s a terrible flavor to begin with. Absolut Kurant might work. One reader suggested “99 Berries” liqueur.